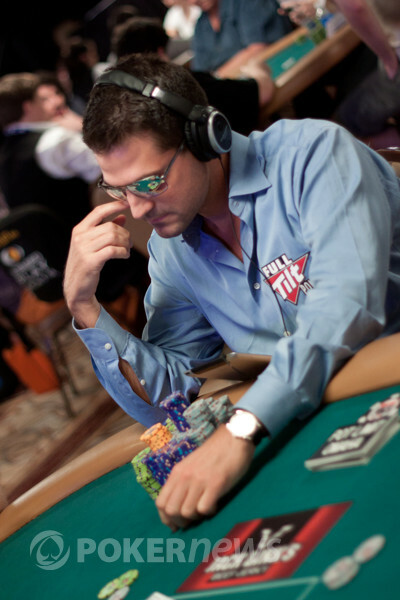 A college graduate at the age of 19, with two Master’s (Finance & Real Estate), he is currently working towards his doctorate at Harvard Business School. 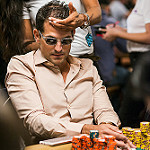 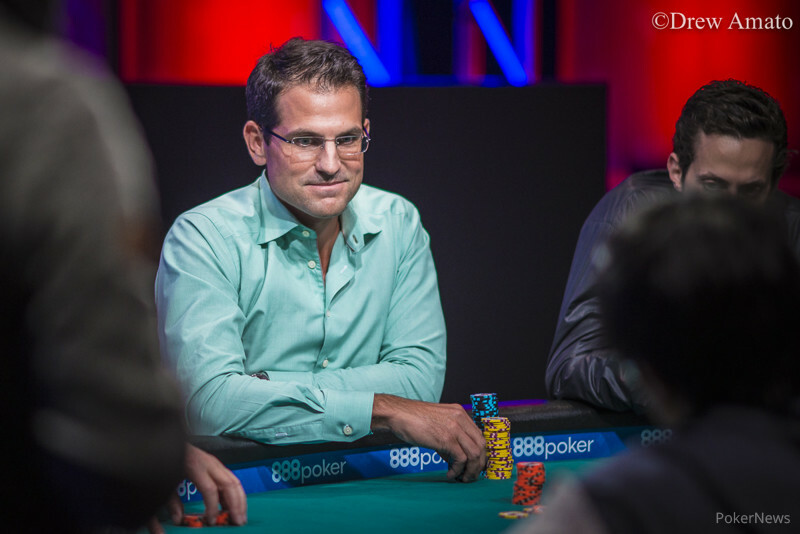 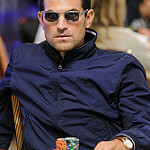 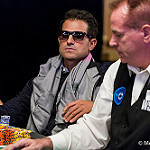 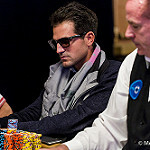 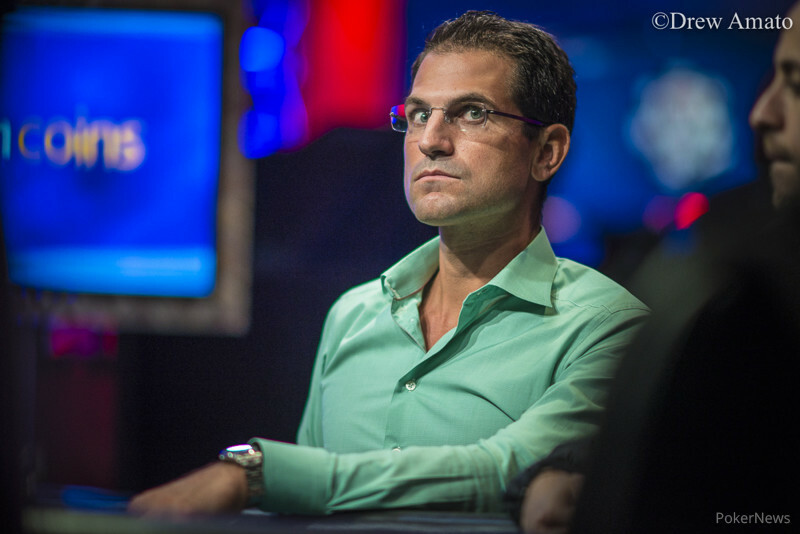 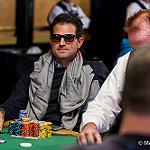 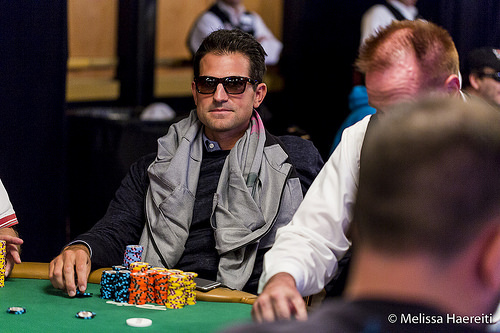 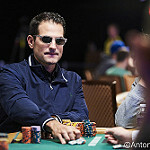 69 Remain Alive; Pierre Neuville Leads; Negreanu, Jarvis, Hastings Still In. 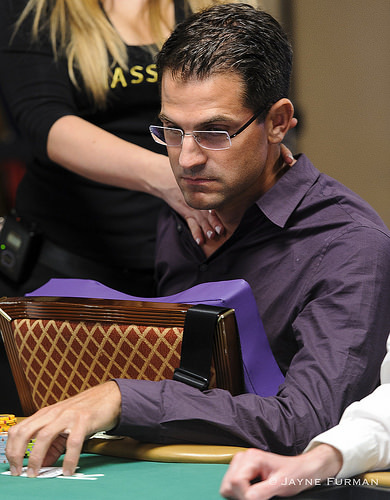 The decisive day of play begins Monday at noon CT with a $174,514 first prize on the line. 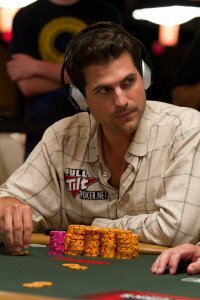 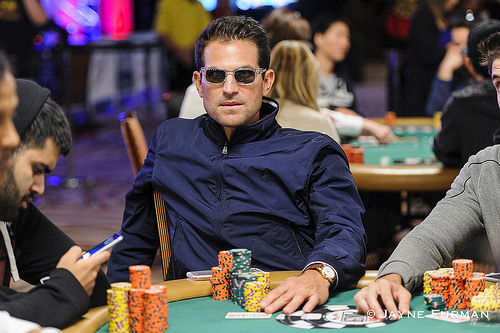 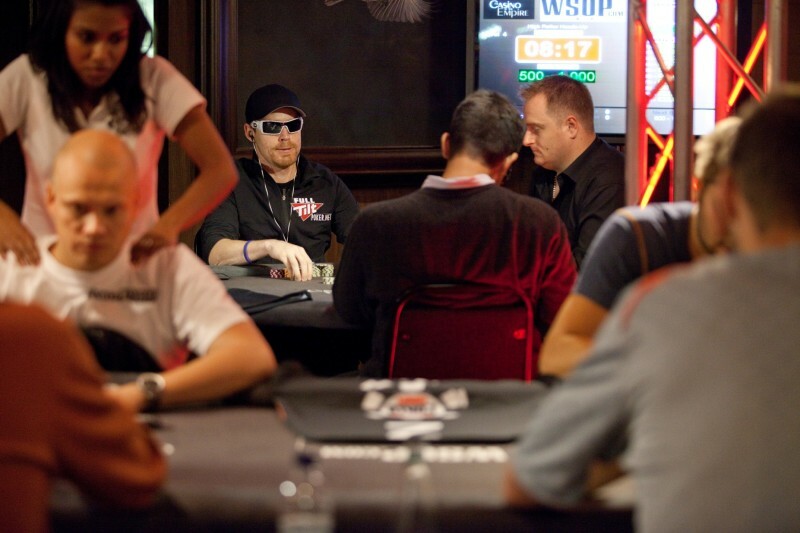 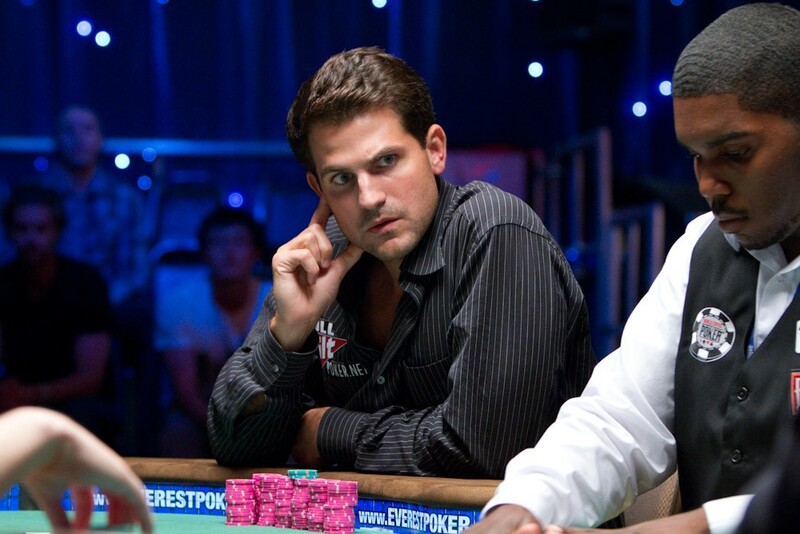 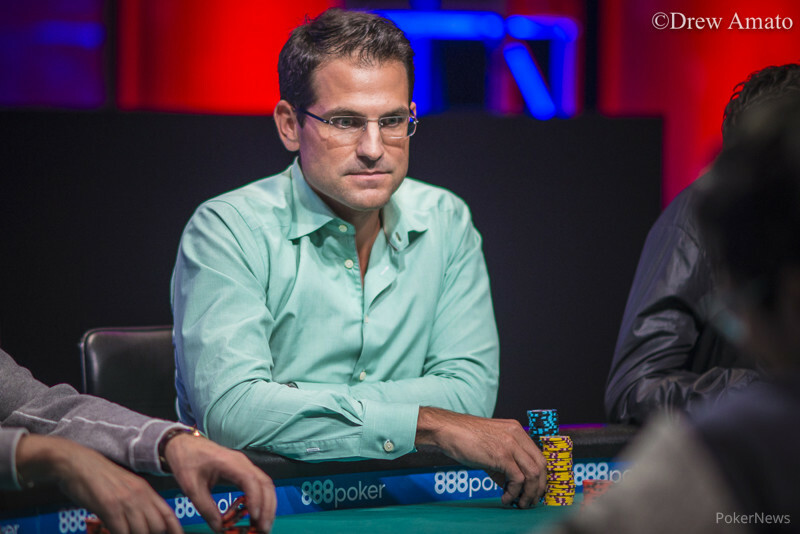 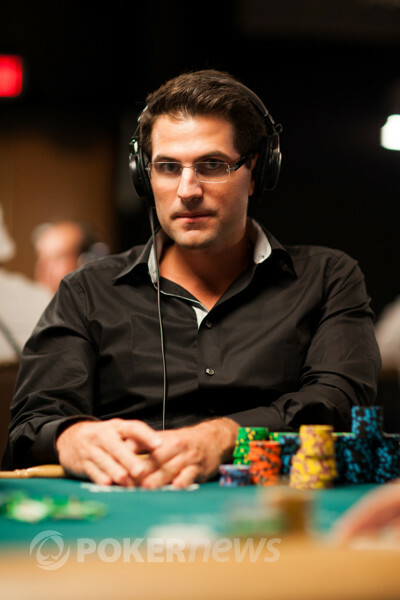 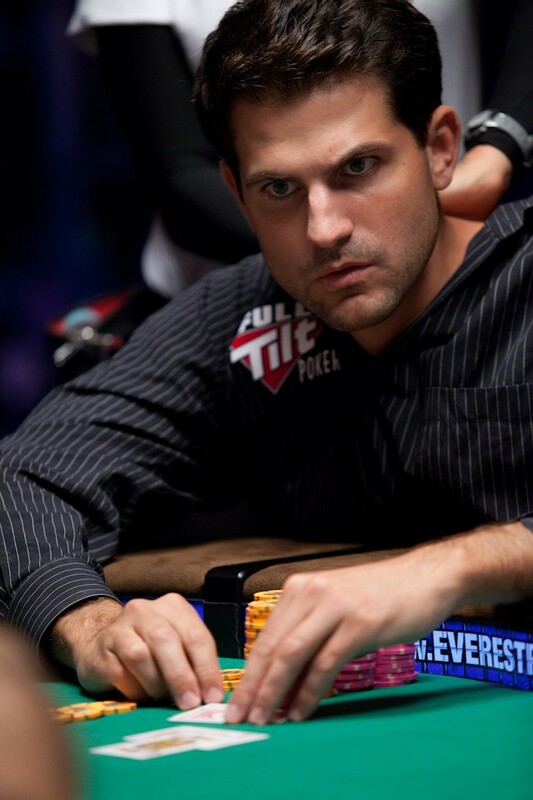 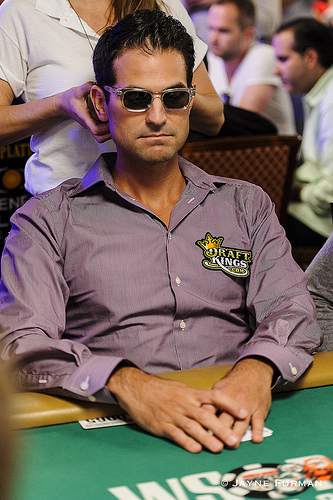 Portland's Steven Moore and Kentucky's Dustin Denzik are the only players over 300,000 chips. 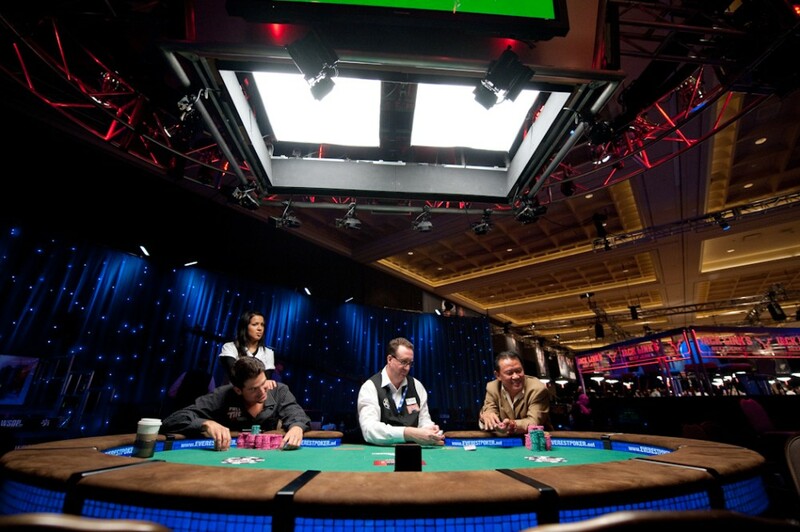 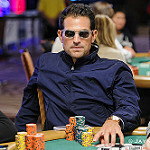 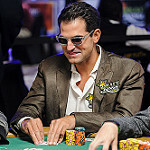 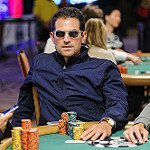 Finalists Set for 1st-Ever WSOPC National Championship at Caesars Palace May 27-29. 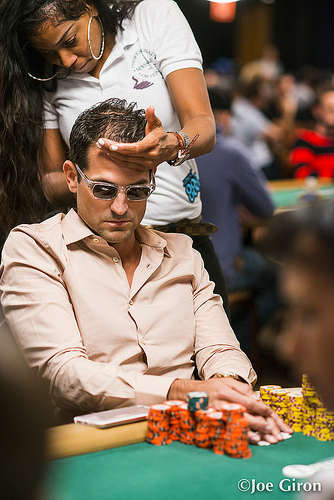 First-Ever Nationally-Televised Regional is a Huge Success. 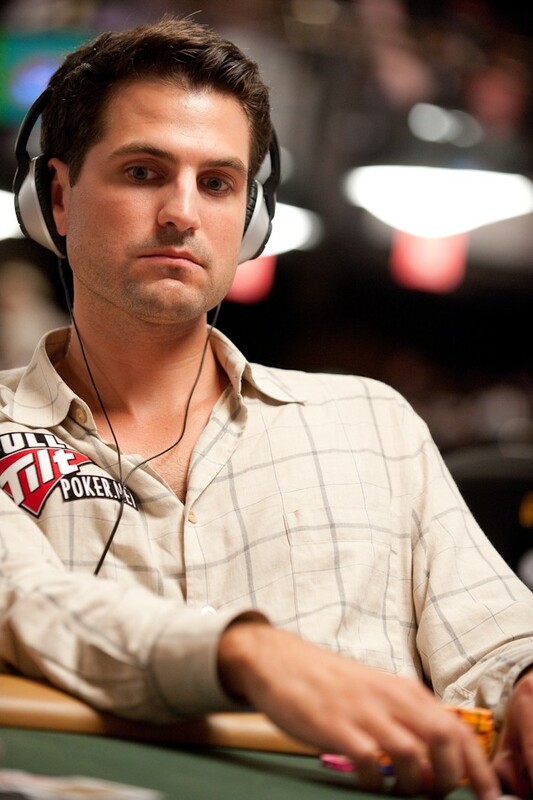 Virginia Pro Gabe Patgorski Still Holds the Chip Lead in Chicago. 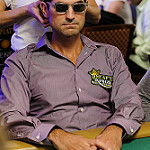 Men Nguyen Captures 3rd Seven Card Stud Bracelet in WSOP Event 10. 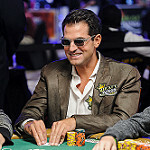 A Masterful Win in the 2010 Seven Card Stud World Championship. 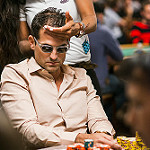 The biggest buy-in No Limit Hold'em event is underway at the Rio with almost 200 of the game's best each shelling out $40,000 for the 40th Anniversary event. 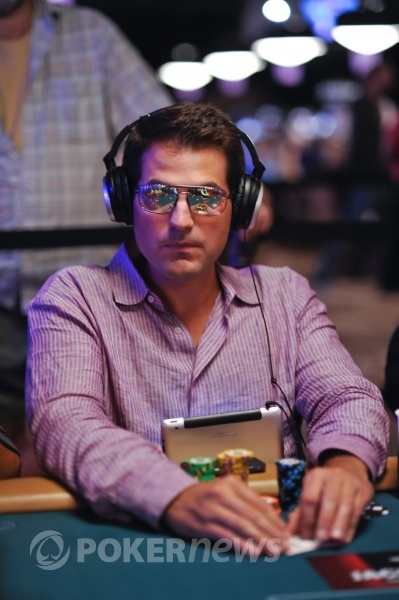 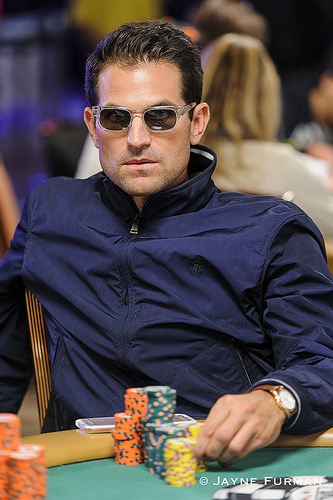 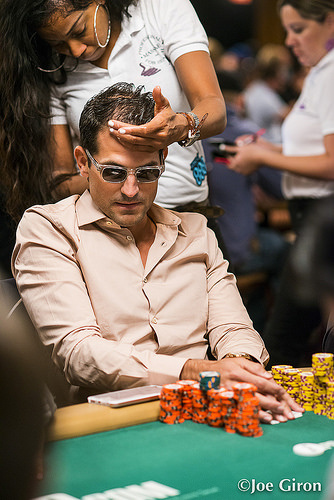 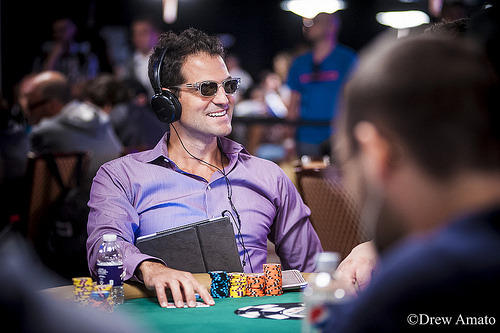 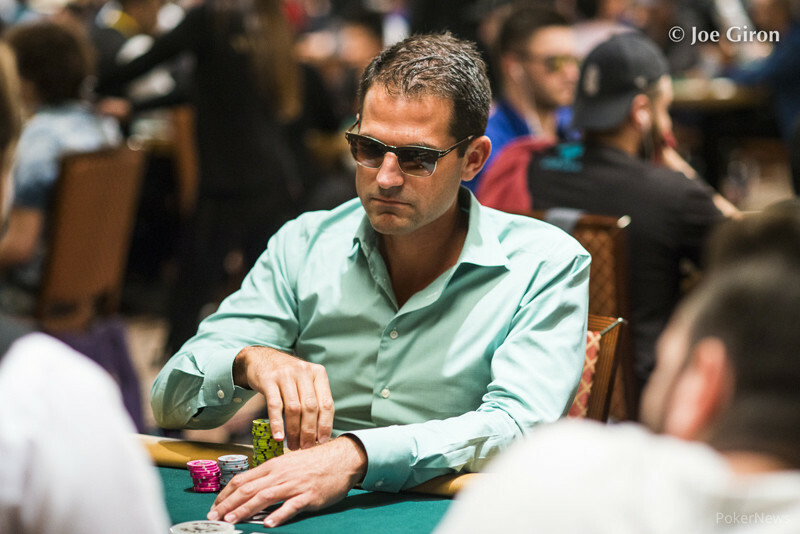 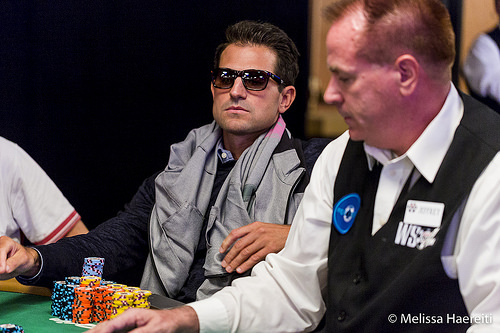 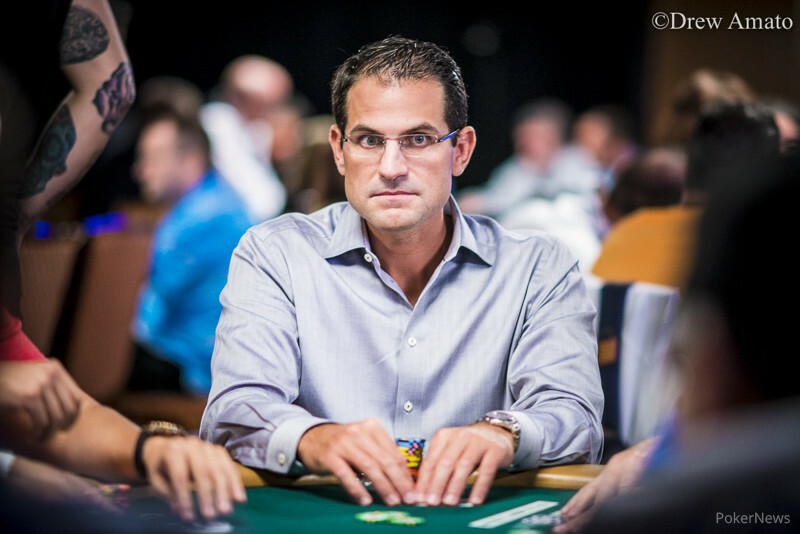 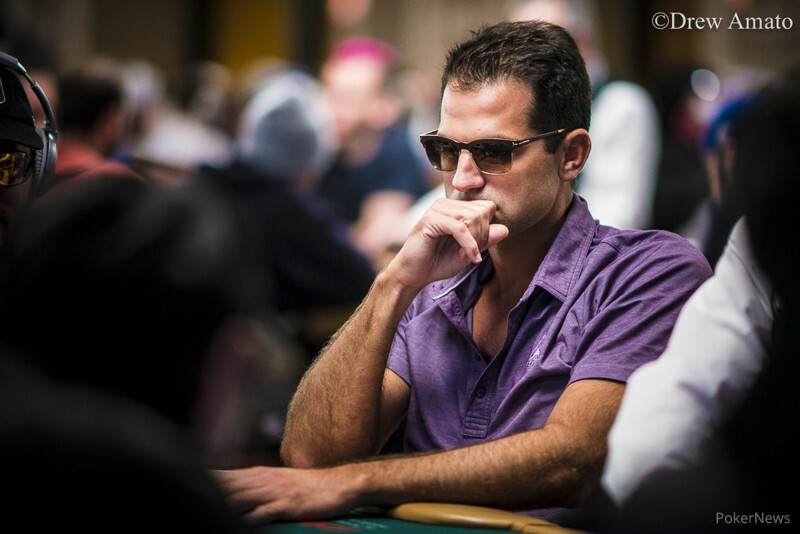 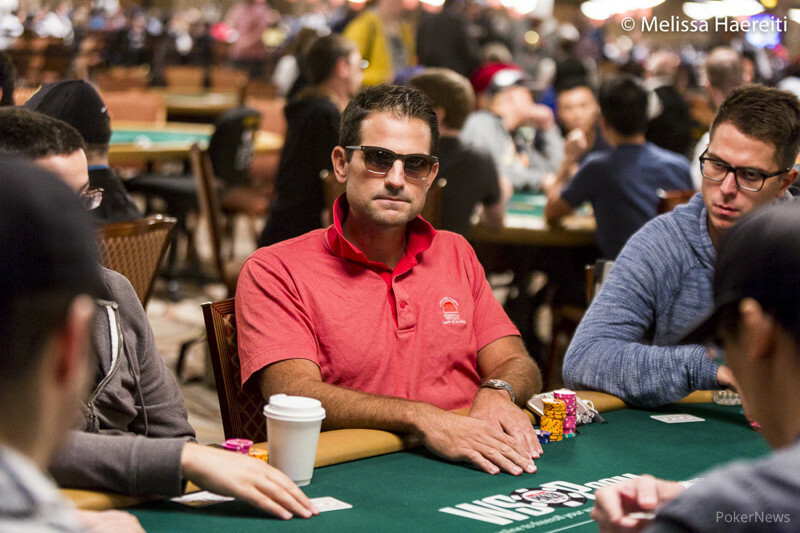 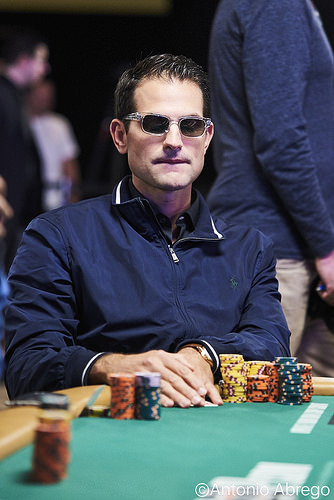 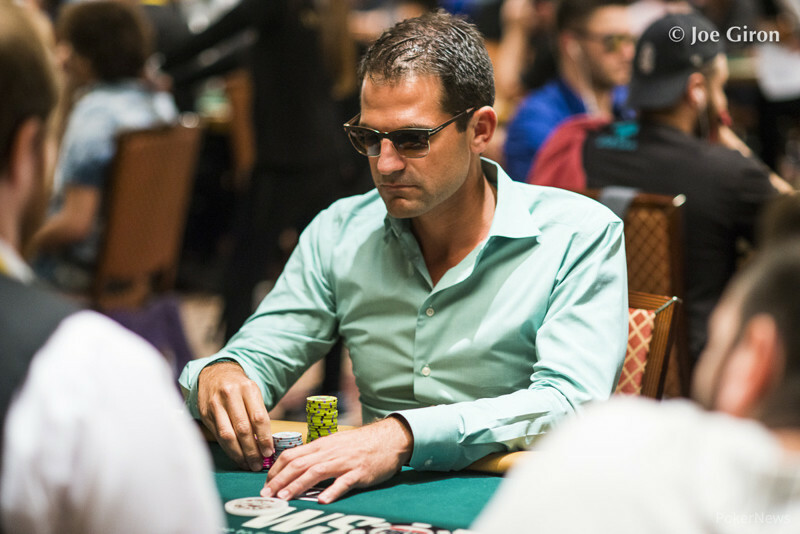 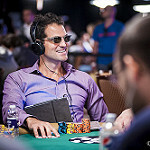 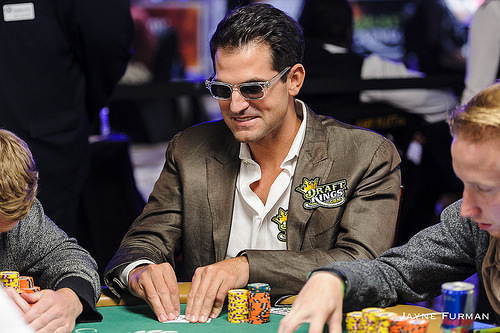 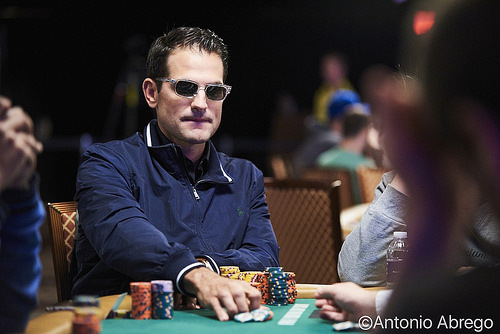 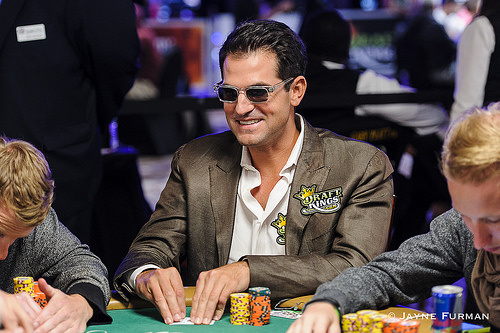 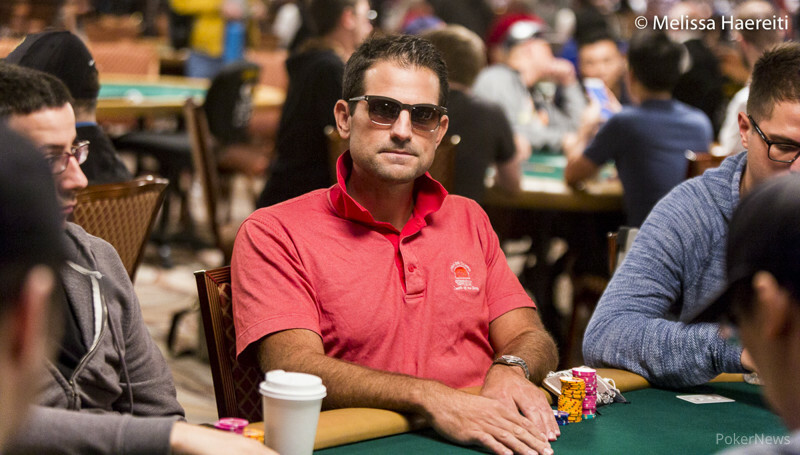 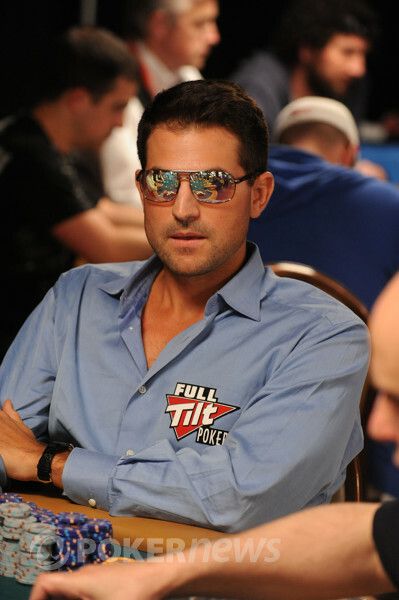 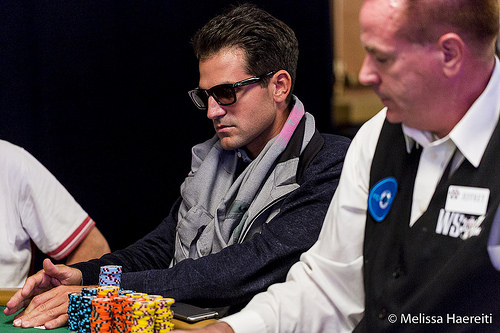 Day 2a is more than halfway done and Brian Schaedlich has jumped out to a massive chip lead. 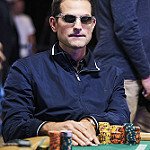 The first day of action in the Main Event is in the books and Little Rock, Arkansas' Mark Garner is leading the field. 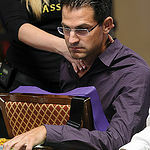 After winning eight heads-up matches in a row Kenny Tran claimed victory in the $10,000 Heads-up World Championship. 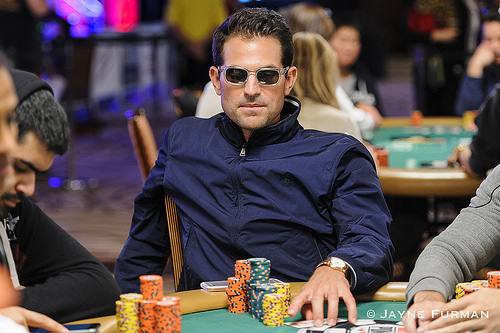 With eight games mixed into the rotation, the world's best poker players are loving the newest event on the World Series of Poker schedule.